Teachers have until March 29 to apply for a grant of up to $2,000 from the Junior League of Dallas that supports innovative teaching programs. 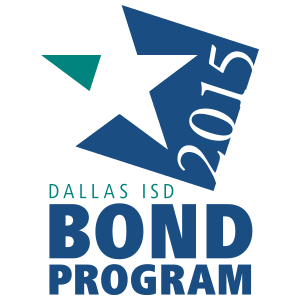 All Dallas ISD educators are eligible to apply and the projects span all grade levels and subject areas. Go to www.jld.net/gfit/ to learn more about the Grants for Innovative Teaching program and to apply.